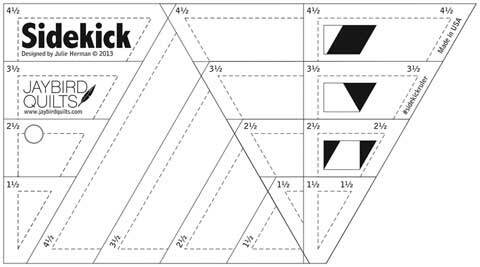 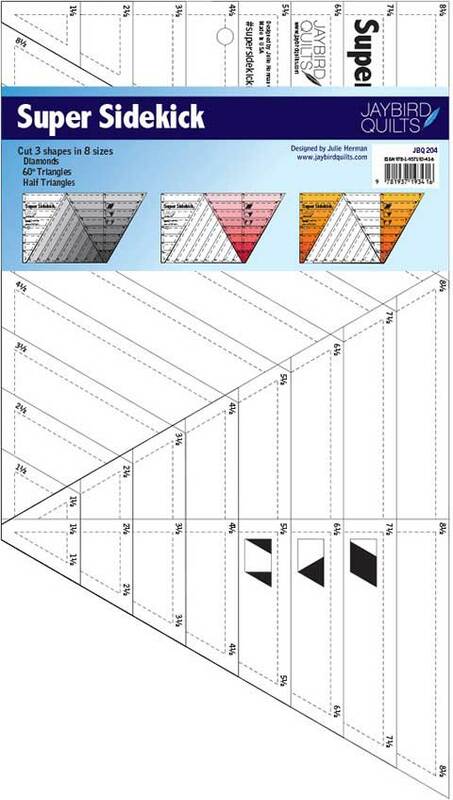 Use this one ruler to cut diamonds, triangles and half triangles in 8 different sizes. 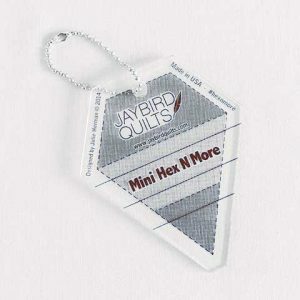 The Super Sidekick ruler by Jaybird Quilts will cut diamonds, triangles and half triangles in 8 sizes from 1 1/2″ – 8″. 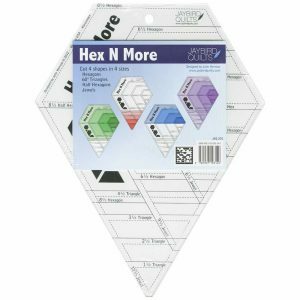 Use the Super Sidekick Ruler on it’s own or with the Hex N More to make unique designs.